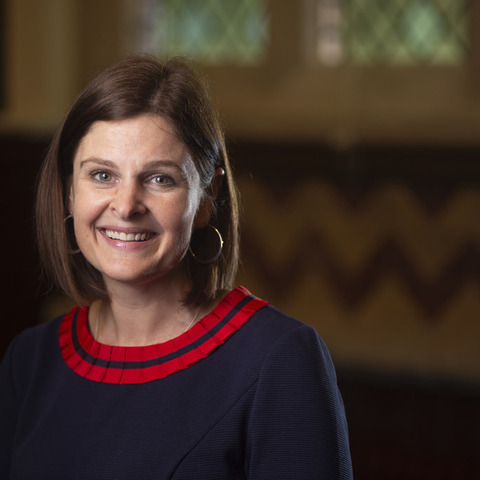 Exeter School is pleased to announce the appointment of Mrs Saskia van Schalkwyk as Head of Exeter Junior School with effect from 1 September 2019. 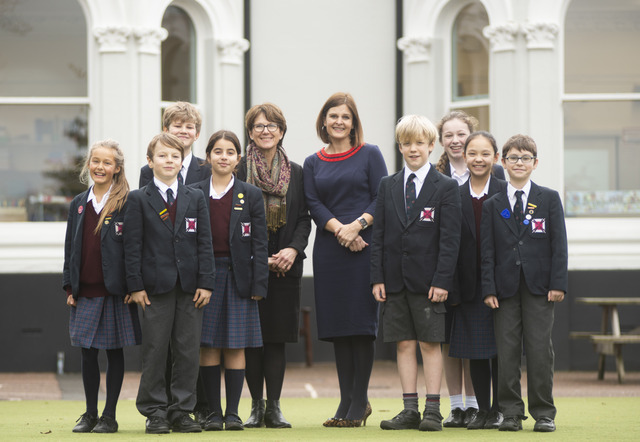 Since September 2014, Mrs van Schalkwyk has been Deputy Head of The Granville School in Sevenoaks, Kent. She has previously worked in co-educational schools in both the maintained and independent sectors. Her current responsibilities have prepared her admirably for her new role. These include her work as Designated Safeguarding Lead, her marketing experience and regular liaison with senior schools. She is also a trained ISI independent schools’ inspector. Her interests include umpiring netball, running and cycling. Mrs van Schalkwyk is married to a teacher and has two children. Mrs van Schalkwyk will take over a very successful school which continues to achieve very high standards of pastoral care, academic progress and extra-curricular activity. 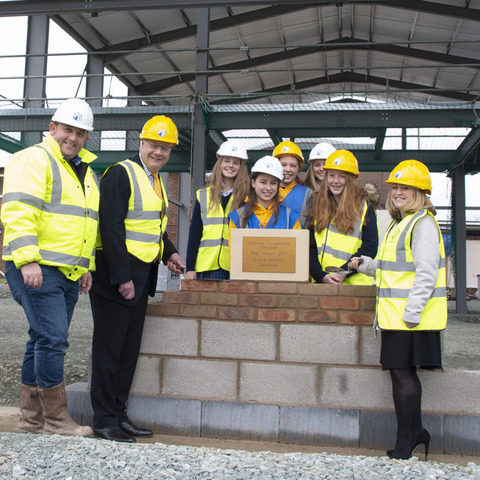 She will be able to build upon the excellent achievements of the school under Mrs Marks’ leadership. 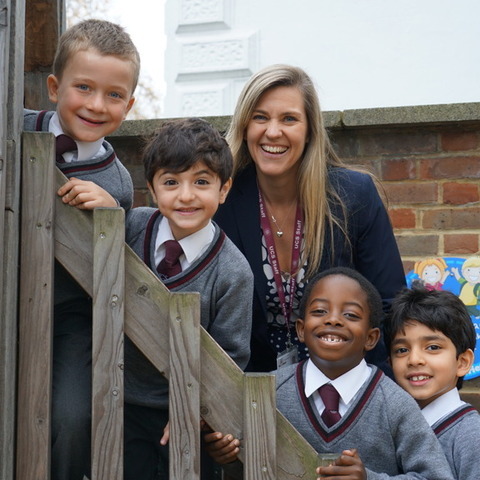 Mrs van Schalkwyk said she was delighted to be joining Exeter Junior School in September. “It will be a privilege to have the opportunity to build upon the strong foundations that Mrs Sue Marks has laid down,” she said. 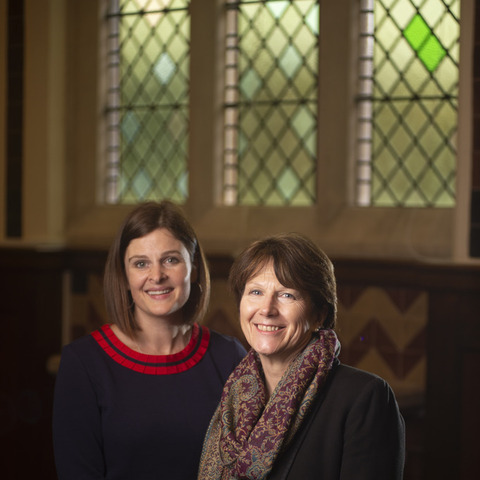 “I am very much looking forward to joining the team and to playing a key role in shaping the future of this wonderful school." 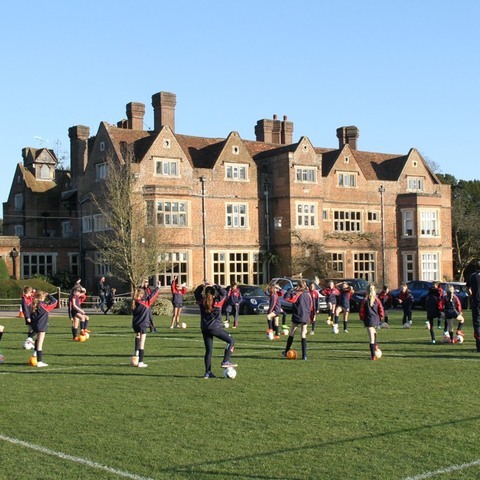 Exeter School is an independent day school for boys and girls aged 7-18. 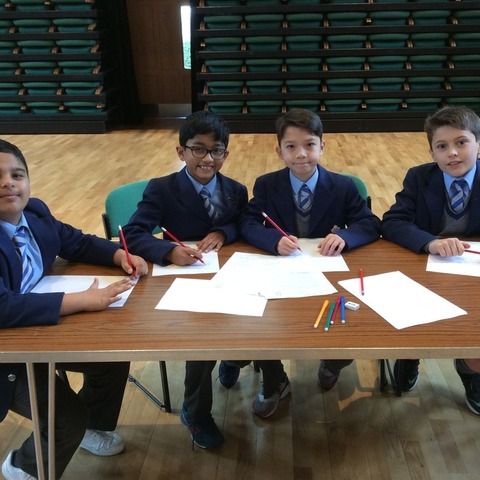 In the Junior School there are 200 pupils aged between 7 and 11 and in the Senior School there are 700 pupils aged between 11 and 18. The School aims to promote high ethical standards and to broaden cultural horizons. Copyright ©2006-2019 Chapel Studios Limited. All rights reserved. Terms and Privacy. Attain is the leading magazine of the independent schools’ sector. It is read in print and online by parents and staff at independent schools across the UK and beyond. Attain is published at the beginning of each term in January, April and September. Since 2006, Attain has provided the forum for intelligent debate about issues which affect the independent sector. Attain publishes the leading website for independent school news, a comprehensive directory and guide for parents, as well as a national jobs portal, developed in partnership with ISC (the Independent Schools Council). Subscribe to Attain Digital and receive the latest edition via email each term. Prefer a print edition? Subscribe to Attain for just £13.50 a year for three issues - Spring, Summer and Autumn. Please enter your details to sign-up to the Digital edition of Attain, published in January, April and September each year. Where did you first hear about Attain? Copyright ©2006-2019 Chapel Studios Limited. All rights reserved. Terms and Privacy.